EMSYCAR aims to record all cases of congenital anomaly diagnosed antenatally or after delivery in fetuses and children up to the age of sixteen years born to mothers resident within the region. EMSYCAR has collected data since 1 January 1997. 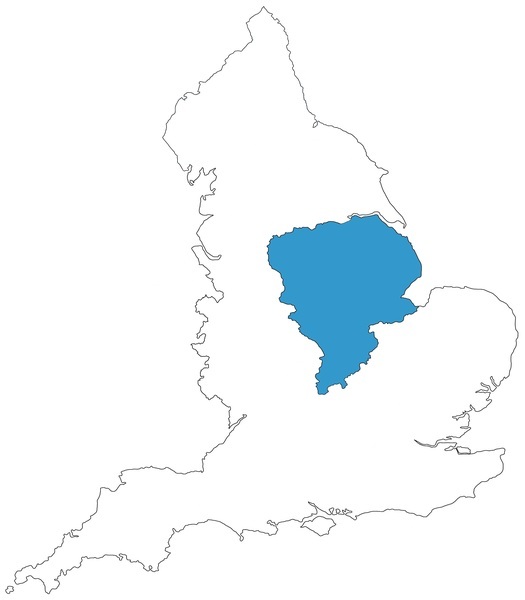 At first covering the former Trent region, it expanded in 2003 to include Northamptonshire. 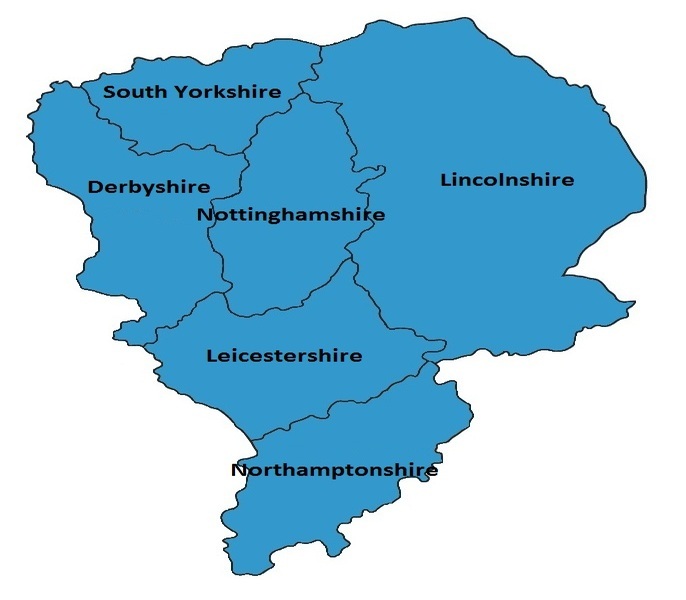 EMSYCAR is a Full Member of EUROCAT and is referred to as East Midlands & South Yorkshire (UK) in the EUROCAT data. 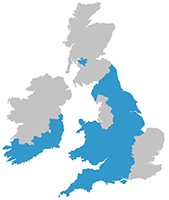 For more information about EMSYCAR, click here.